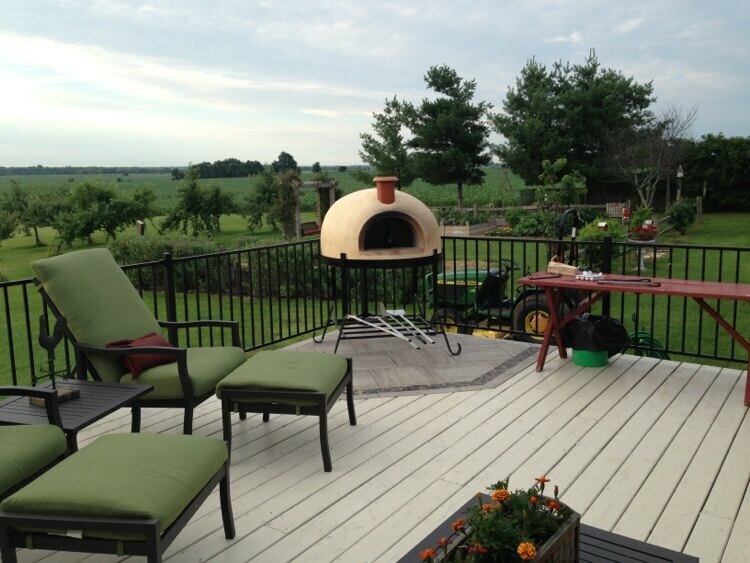 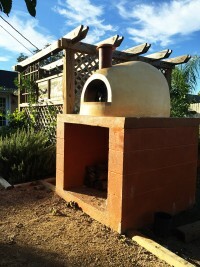 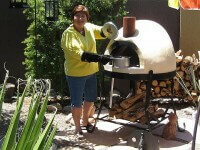 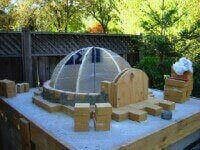 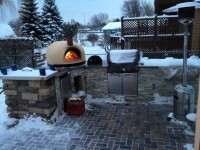 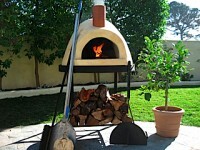 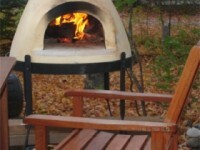 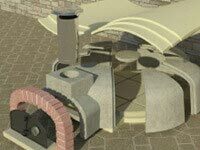 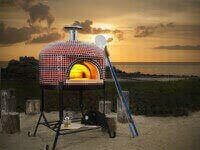 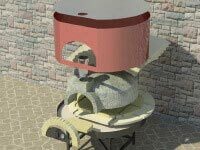 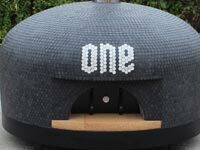 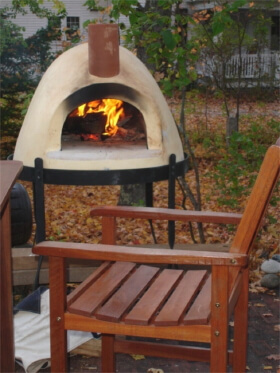 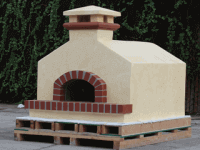 The Primavera outdoor pizza oven is made from our Giardino modular pizza oven kits. 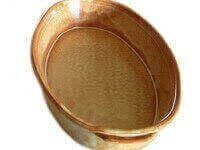 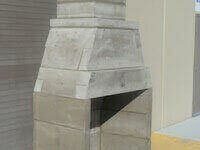 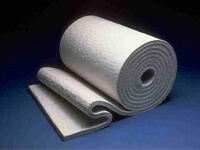 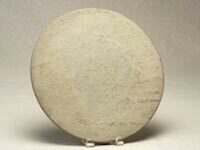 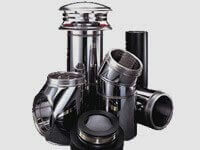 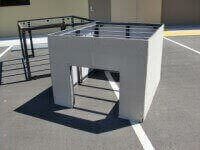 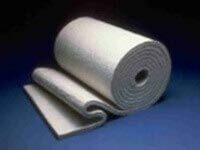 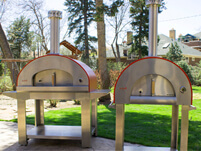 Designed for Outdoor Kitchens and Patios. 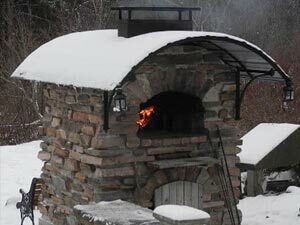 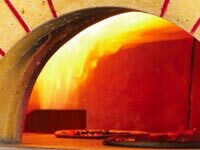 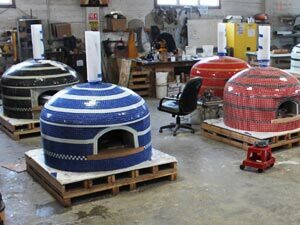 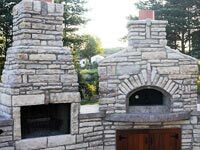 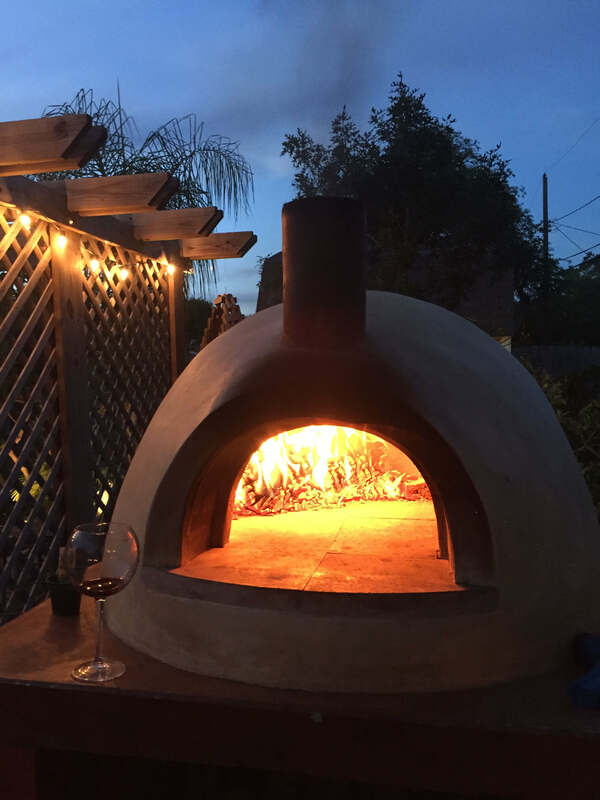 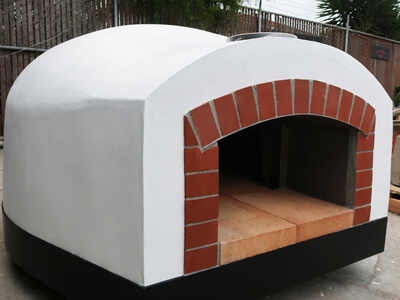 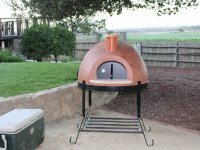 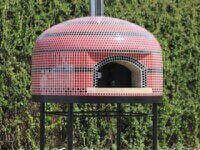 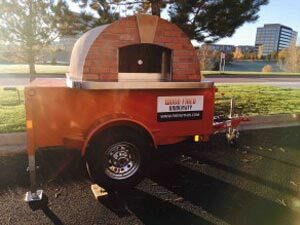 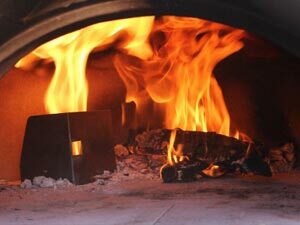 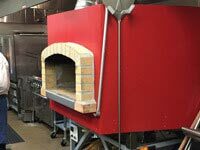 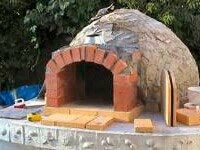 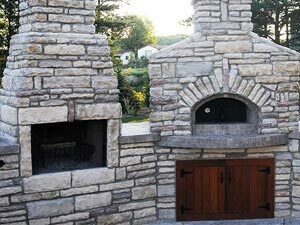 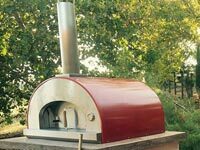 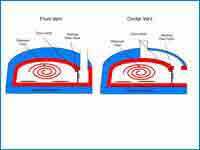 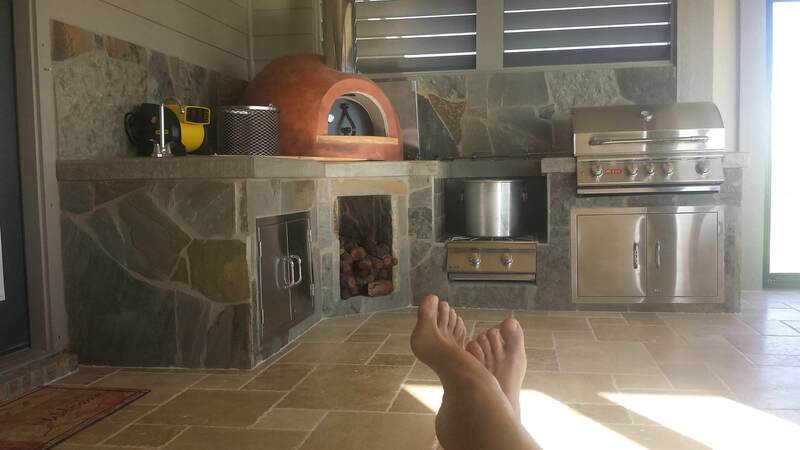 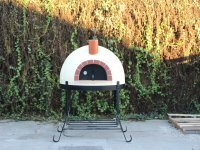 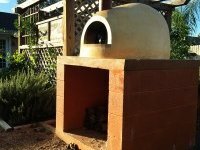 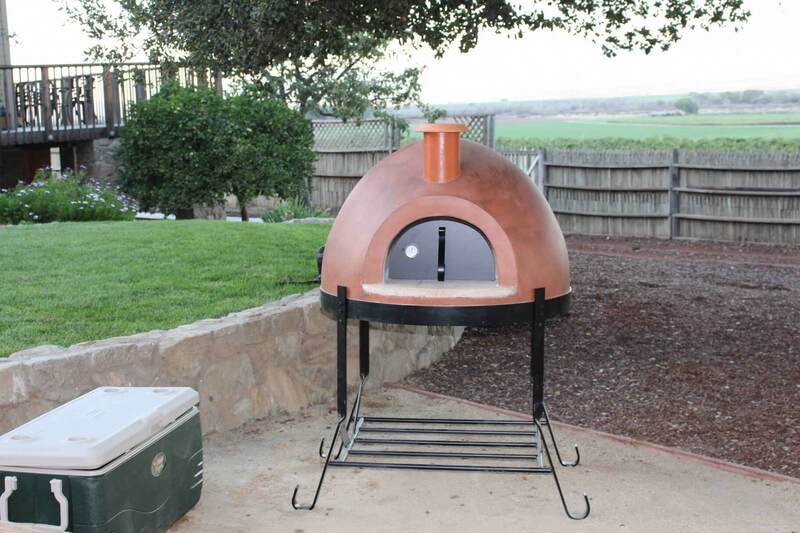 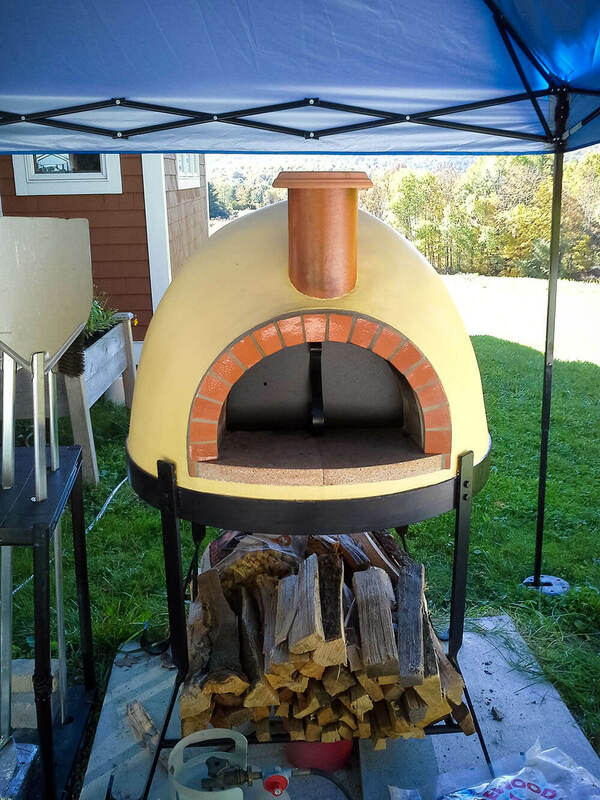 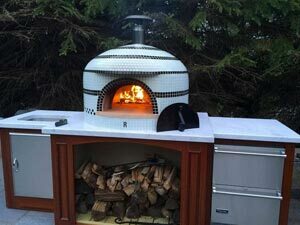 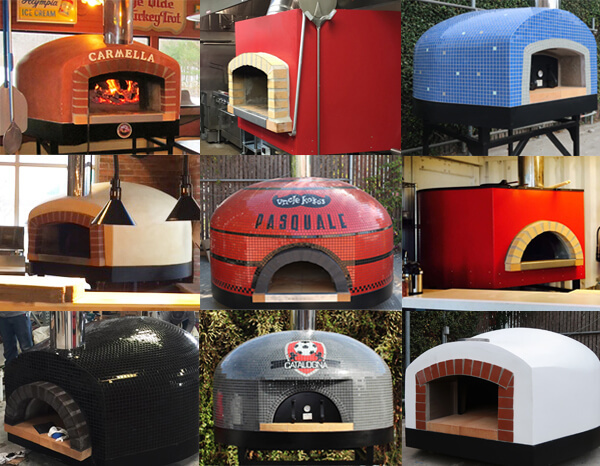 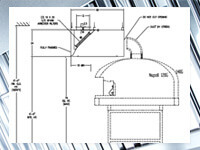 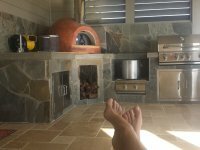 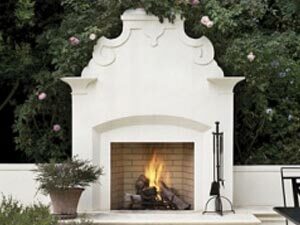 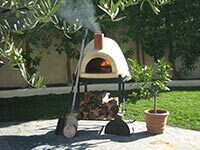 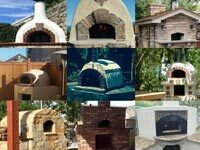 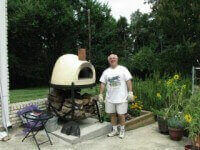 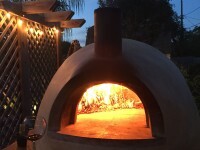 Your Primavera outdoor pizza oven can be custom painted, customized with brick arches or venting options for overhead roof installations. 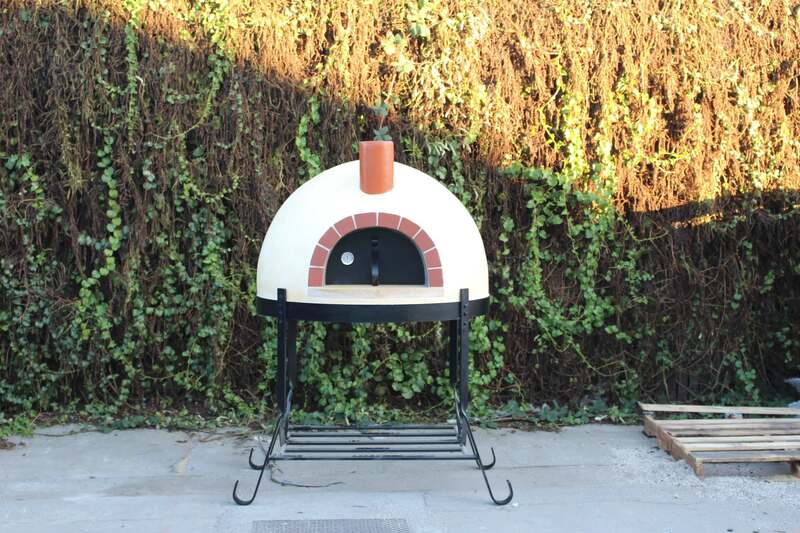 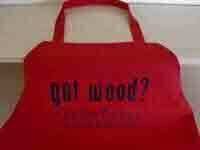 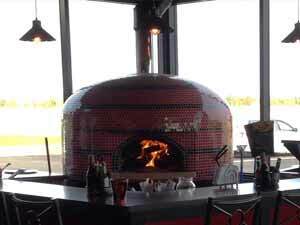 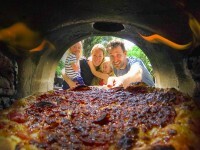 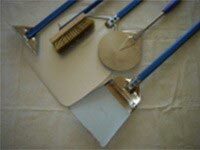 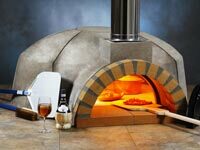 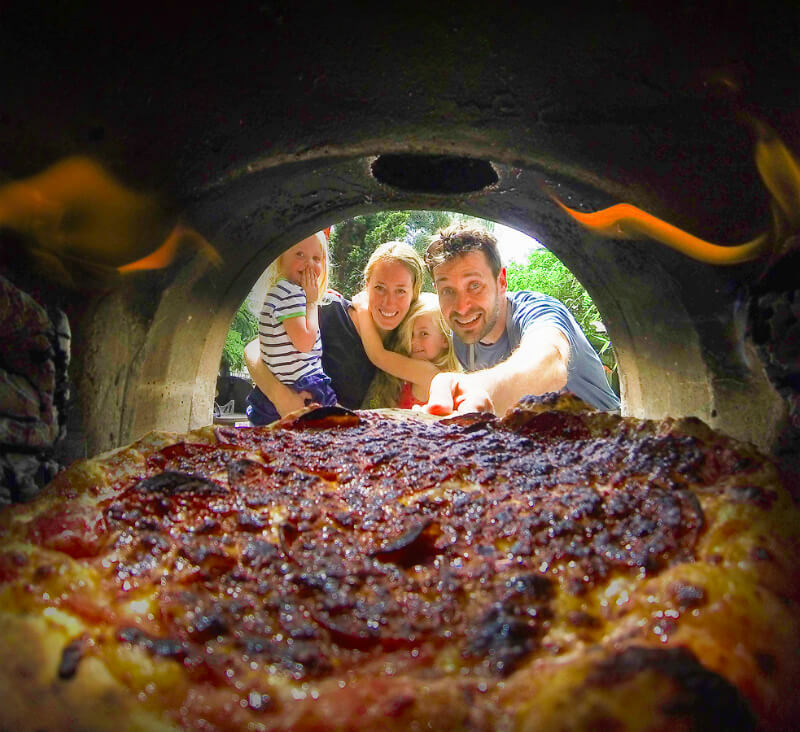 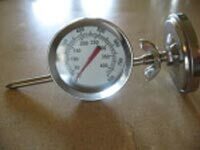 Easily installed, just set in place with a fork lift and begin baking perfect pizza! 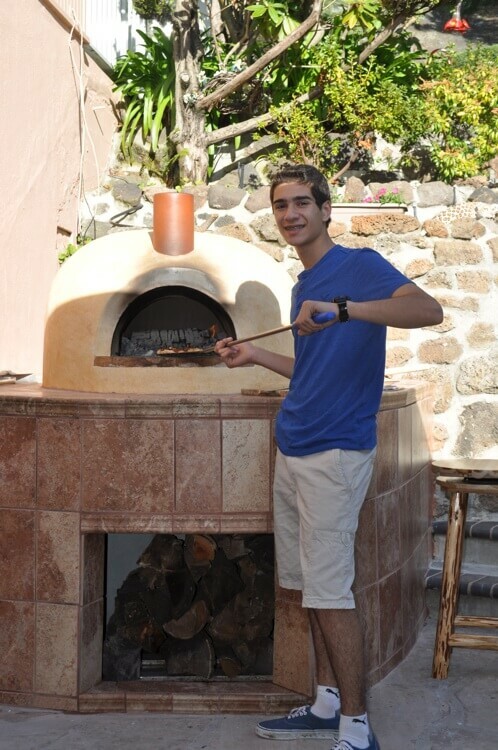 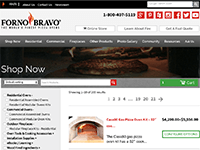 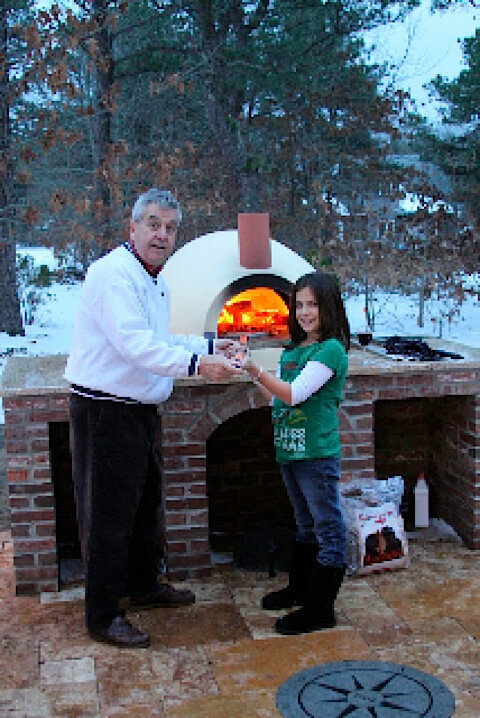 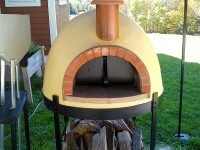 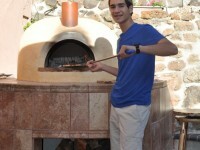 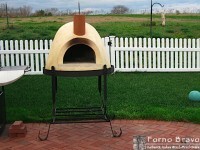 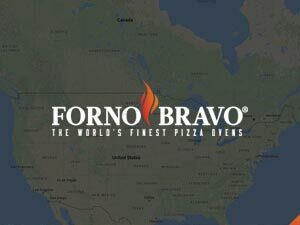 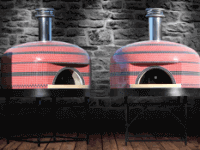 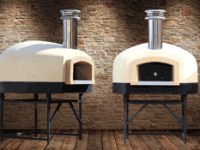 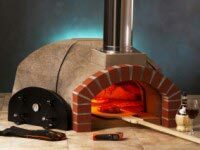 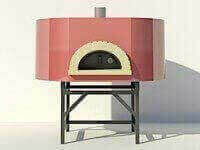 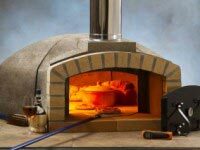 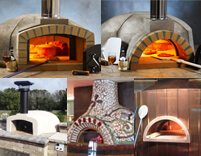 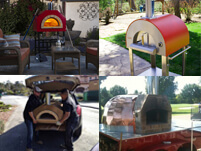 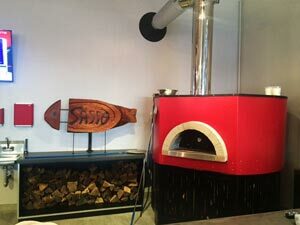 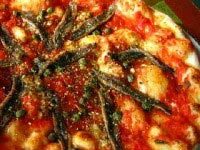 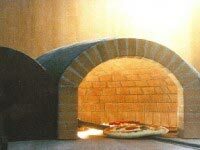 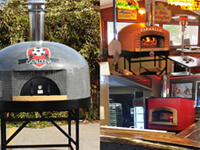 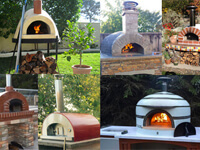 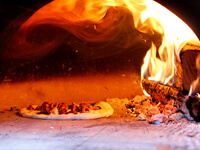 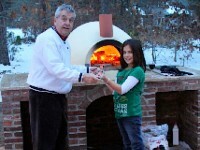 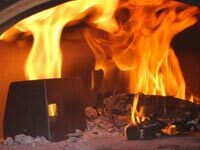 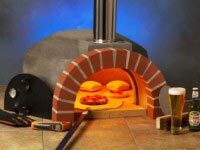 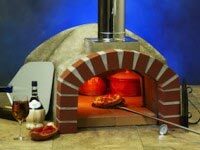 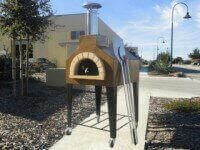 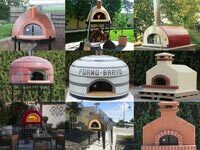 Forno Bravo offers many styles of fully assembled pizza ovens for your home.